Description: The science of reintroducing species back into the wild has evolved into a distinct branch of conservation biology in its own right. Indeed, reintroduction biology is now embraced by the International Union for Conservation of Nature as a fundamental tool for species recovery and ecosystem management. The Durrell Institute of Conservation and Ecology (DICE) at the University of Kent has been working at the forefront of species conservation and reintroduction biology with partners around the world for over two decades. An opportunity has now arisen to apply this experience and expertise locally, with an analysis of the feasibility of bringing back the iconic red-billed chough to Kent. The chough population has become highly fragmented with several isolated populations around the coast of Britain in West Wales, Scotland, Isle of Man and a small population in Cornwall. The Chough was once more widespread and formerly occurred as far east as Kent where it became extinct ca. 160 years ago. 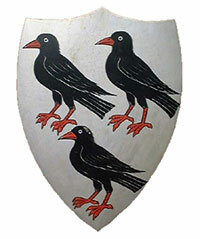 However the chough still lives on in the coat of arms of Canterbury City and the University of Kent, and in Shakespeare’s King Lear (Act IV, Scene vi Fields near Dover), where the chough is introduced in the description of the Dover Cliffs. 1. 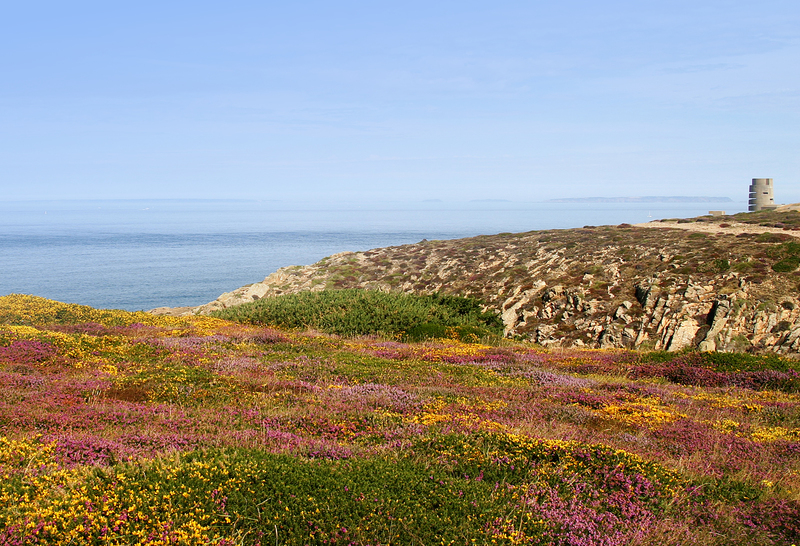 Consultation of local attitudes to a proposed reintroduction: This will use social science methods to gather quantitative and qualitative data on awareness, attitudes, and knowledge of the chough and a potential reintroduction among the wider local community. 2. Habitat suitability and risk analysis: Combine an ecological assessment of potential release sites with an impact and risk assessment of a potential reintroduction. This will require ecological surveys of potential habitats, GIS and species distribution modelling. 3. Population viability analysis: Utilise genetic, environmental and demographic data to determine the minimum population size and optimal population structure for a successful reintroduction.